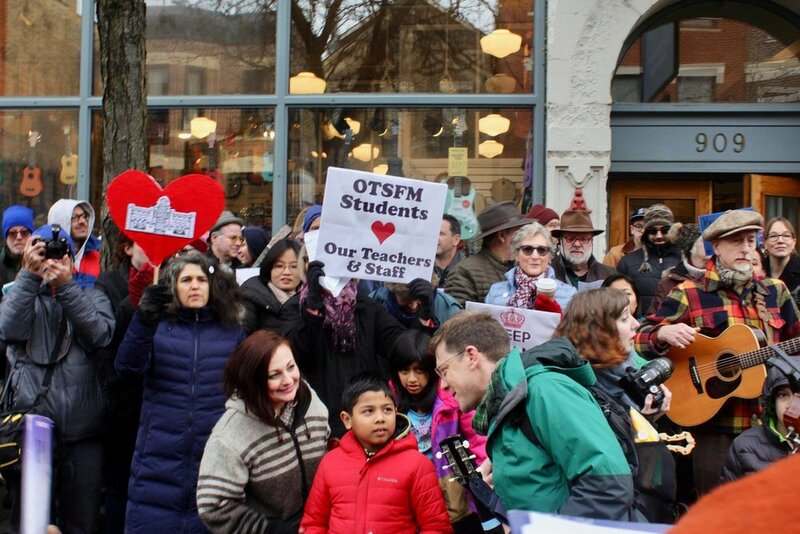 On October 22, 2018, the administration of the Old Town School of Folk Music suddenly announced that the board of directors had voted to sell the school’s 909 W. Armitage building, which has served as the school’s historic home for more than 50 years! Save Old Town School was founded the very next day by a group of students who are passionate about the school and who were shocked into action. The announcement said that the building must be sold to seed an endowment fund, but we believe this may not be the best way to achieve that goal. In less than two weeks, more than 6,000 people signed our petition! 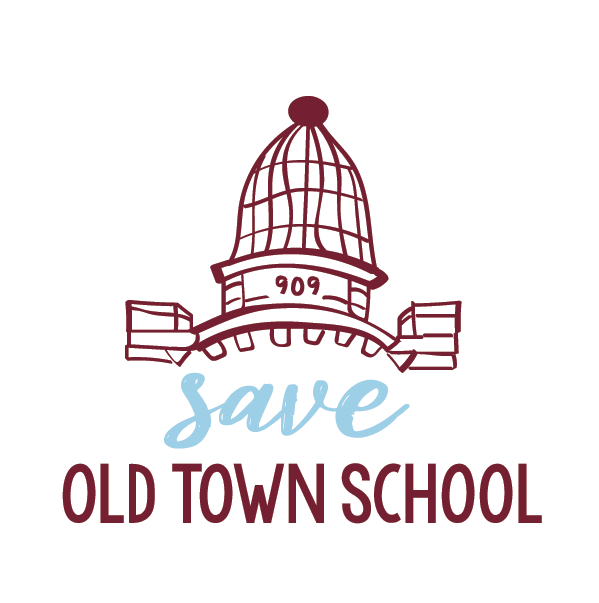 Save Old Town School is working to establish dialogue between the school’s leadership and the school’s community on the issue of the sale, before permanent action is taken. Our longer-term goal is to work to bring our supporters’ resources to help the school grow and thrive. To mobilize the skills, passion, and energy of the community of Old Town School students and supporters and provide a channel through which our community can strengthen its engagement with the School and support its future viability, community roots, and ongoing mission to teach and celebrate music and cultural expression. 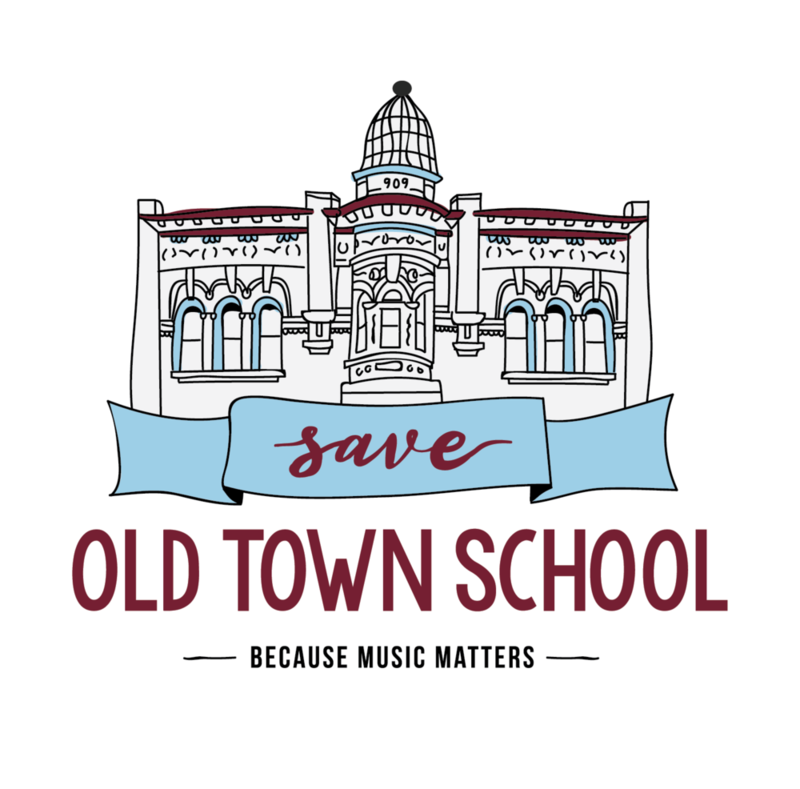 Ensure that fundamental strategic decisions regarding the direction of the Old Town School are made in the interests of, and with meaningful input from, the Old Town School’s community stakeholders, including students, teachers, artists, and donors. Work with the Old Town School leadership in reexamining the proposed sale of the historic Armitage building and to put the sale on hold until the School’s community has been given more information regarding the short and long term objectives of the School and has had an opportunity to provide input and feedback to these objectives. Establish an ongoing collaboration that encourages the Old Town School leadership to utilize the skills and resources of Save Old Town School and its supporters to address the challenges faced by the School in areas such as enrollment, cost management, asset utilization, outreach and fundraising. The following photos were taken at the November 10, 2018 rally by Michelle Stenzel 2018, Creative Commons Attribution-Noncommercial-NoDerivatives.